Who fears: chainsaws,great white sharks,spiders. Who would like: a pet platypuss,a car, a blackcaps cricket contract. 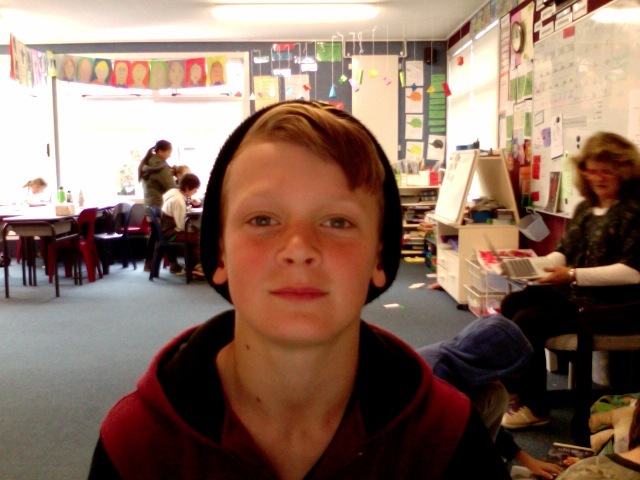 Who come from: grey lynn school nz.